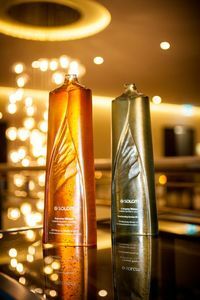 Commission Glass Artist Di Tocker to make an individual glass trophy or multiple awards, making a proud statement for your organisation or business. Work closely with Di to create a unique design for glass trophies to reflect your business. Text and logos are sandblasted onto the highly polished surface of the Cast Crystal Glass and in-filled with enamel lacquer. Details of sponsorship and their logos can be incorporated into the design and presentation/travel crates can be provided for awards. "When I am designing a new award, I need to think about many things. Who will receive it? Where will it be presented? Where will it be displayed? Suitability of the design for the organization. Durability, form and function."